Here are 3 ingredients I have identified to achieving a peak performance on your goal race or ride. Throughout my racing career I was known as someone who could peak for the big race. In this video I share some of the training I performed to peak for my local Florida State road race championships. I recently won the Florida Masters A 40-44 Championship road race for the second year in a row. Here are some tips on launching an attack in a road race or competitive group ride. In this video I share my own experience with attacking to win races and a simple strategy to give you a good chance of establishing a successful breakaway. 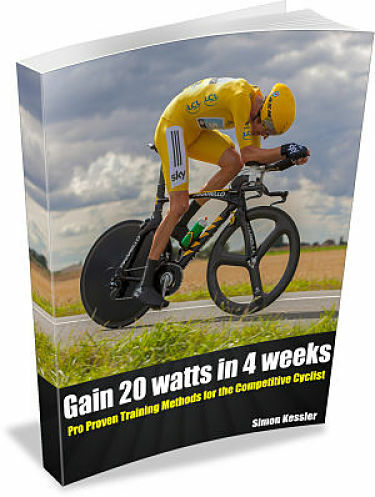 Are you looking at your power meter in a pack race or group ride to gauge your ability to attack or pull on the front? Looking at your power data may be holding you back and here’s why. When I was at the Tour de France this past July I overheard former top pro Frank Schleck give this advice to some junior cyclists on the subject of pushing your limits. Here is what he said. With a break from racing and large volumes of training, the off season frees up some time to learn and grow in new areas that will support your cycling improvements and your wellbeing. if you carried a little extra weight during the year, now would be a good time to establish a better eating regiment and lean down a little so that when you increase your training load, you are already at an ideal weight. If you struggled to stay focused on long time trials or solo intervals, the off season is a productive time to dedicate to some mindful training. 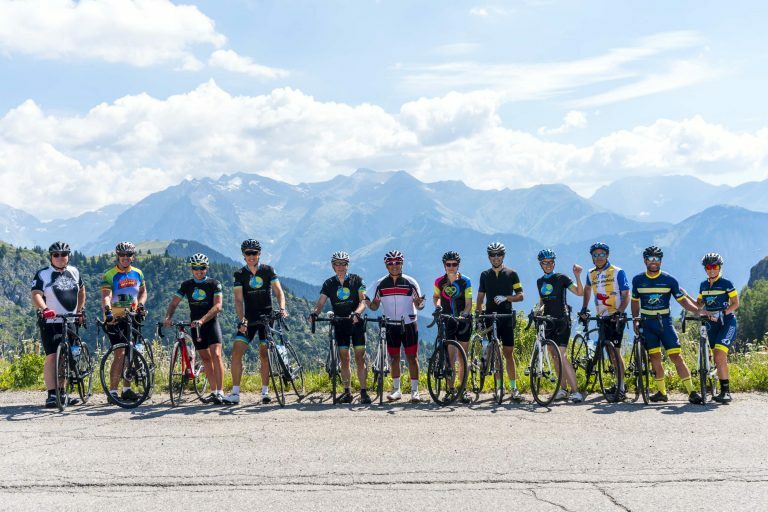 A meditation app like Headspace will take you through a 30 day program of mindful focus training that will benefit you not only in your cycling but also in your life. Some cyclists struggle with pack cycling, maybe there is fear or they don’t feel comfortable bumping other riders or taking turns at a higher speed. The off season is a great time to grow in this area by practicing bike handling skills. You can ride more off road on a MTB to develop skills. Ask the local “pro” rider to take you on a few training sessions with the goal of learning and practicing improved bicycle handling. If you don’t have a strong sprint, this time of year can be used to dedicate to specific training geared to improving your sprinting ability with extra sprinting drills and off-the-bike strength training. If your pedal stroke is choppy and you struggle with higher cadences, specific pedaling drills and exercises will help you make gains in this area. This is also a good time of year to invest in a bike fit and get set-up efficiently on your bike before you increase your training load. The off season is traditionally a time of recuperation from a hard season with a short break from the bike, followed by slow miles that gradually increase. and off-the-bike strength training. To keep things interesting, why not focus on new areas of personal and cycling growth that will make you feel alive and support your goals for 2018!